Creating Beautiful Smiles In Flagstaff... One Smile At A Time!! When you visit our Flagstaff Family and Cosmetic Dentistry, your smile is our top priority. Dr. Stark and our entire dental team is dedicated to providing you with the personalized, gentle care that you deserve. We truly believe that all that is good begins with a smile... so smile like you mean it! Part of our commitment to serving our patients includes providing information that helps them to make more informed decisions about dental treatments and their oral health needs. This website is a resource we hope you’ll find both useful and interesting. Any Questions? Please feel free to contact us today! We look forward to serving you! We genuinely hope this site is helpful to you in learning more about our practice, insurance & payment options, dental conditions and treatments, dental recommendations, and more. Please browse through our website and be sure to give us a call if you have any questions or would like to schedule an appointment. Dr. Stark has performed several dental procedures on me over the past two years. His technique (especially in extractions!) is unsurpassed. In the past, I have invariably experienced extreme pain for a couple of days post-op. But not with Dr. Stark! I didn't need to take even an aspirin afterwords. And I must take very strong issue with the so-called "Flagstaff informer" in regard to cost. Case in point: I had thought that I would need TWO implants to replace my two front teeth. But upon examination, the good Doctor told me that I would need only one (the other one he would simply crown). His honesty in this regard will save me thousands of dollars. I intend to retain Dr. Benjamin Stark as my dentist for the remainder of my life (I am 63). He is the best dentist I have ever had. Dr. Stark is the bomb! I can honestly say he is my most favorite dentist that I have ever been too. I am usually very nervous at the dentist and put off visits for as long as possible. But he made me feel very comfortable and acted like he really cared about me as a patient and person. He is definitely my new permanent dentist and I will be going back in regularly for check ups. Thank you! Going to Dr. Stark was a great experience. I was greeted by an incredible staff, and Dr. Stark was very friendly and personable. He was able to explain everything that he was checking for. I really felt like he wanted me to understand the health of my teeth. I also had my 2 kids with me. The kids had no problem sitting in the chair while their teeth were cleaned. Dr. Stark worked great with the kids and helped them feel calm during the appointments. So glad our family's dentist trip was positive!!! Flagstaff Dentist, Dr. Benjamin Stark is dedicated to family dentistry such as Exams, Teeth Whitening, Veneers and more. 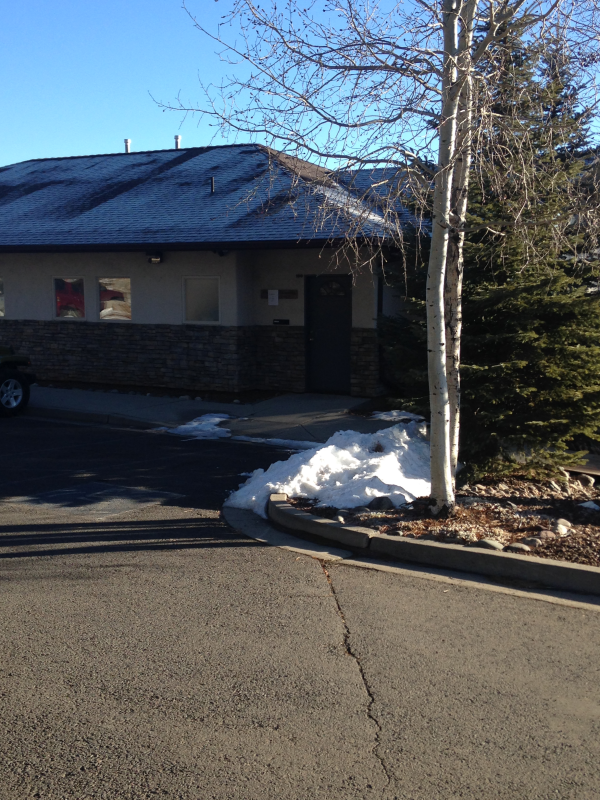 We are looking forward to your visit to our Flagstaff, Arizona dental office.